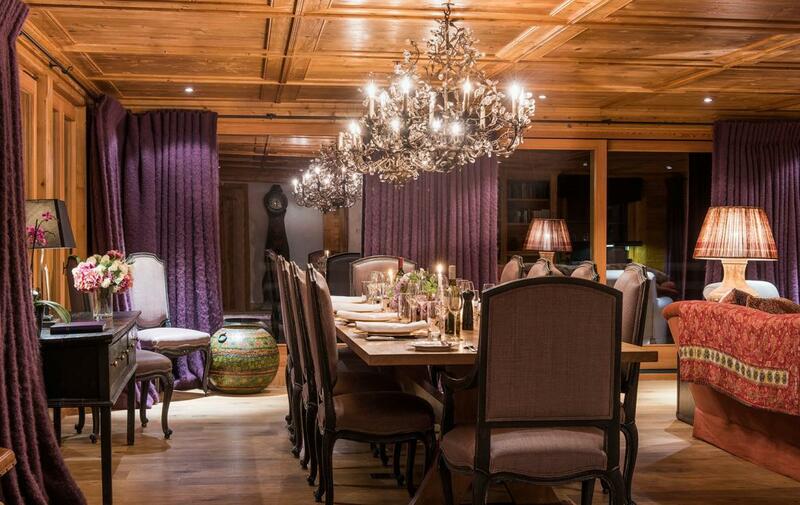 Spring Skiing in Verbier: Sun 24 March – Sun 7 April available. 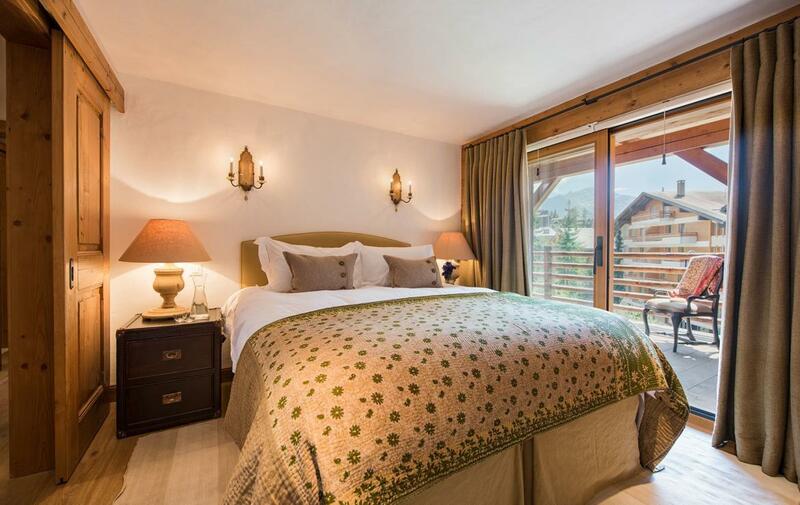 This is the largest of the 3 apartments in this exclusive property in Verbier and runs across the first and second floors of the building. 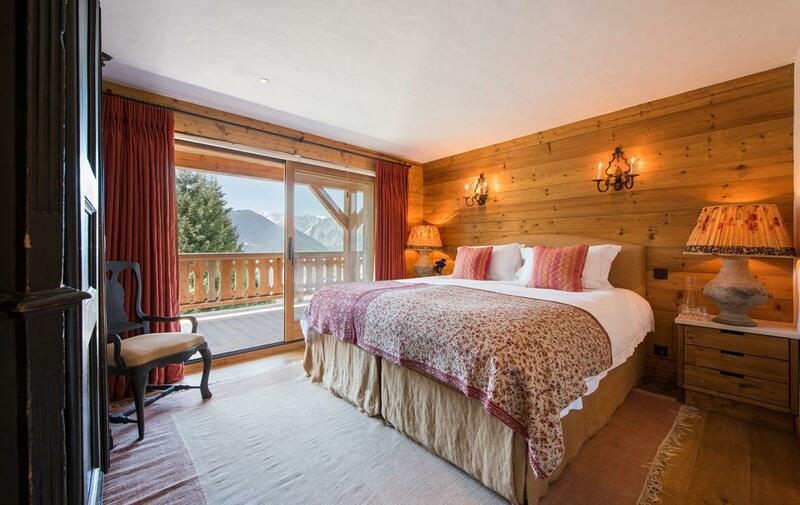 A very spacious, open plan living area is located on the second floor, with large panorama windows, giving a bird’s eye view of Savoleyres and the Val de Bagnes. 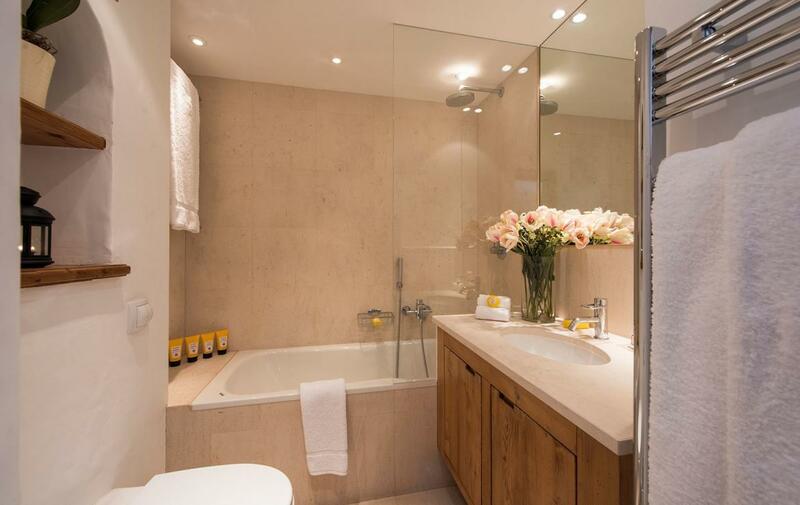 The apartment has been designed to provide plenty of space to relax and have fun. 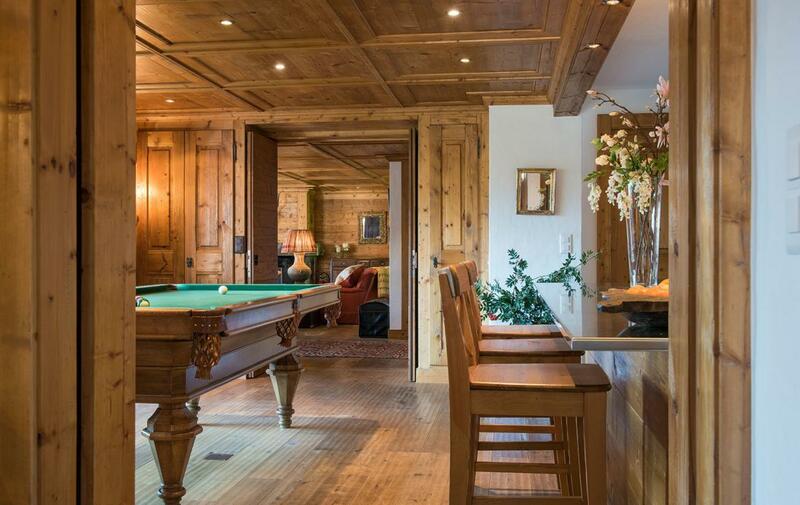 The elegant living and dining area with open fireplace is furnished with a mix of modern and antique pieces and is linked by folding doors to a billiard room with bar and separate TV snug. 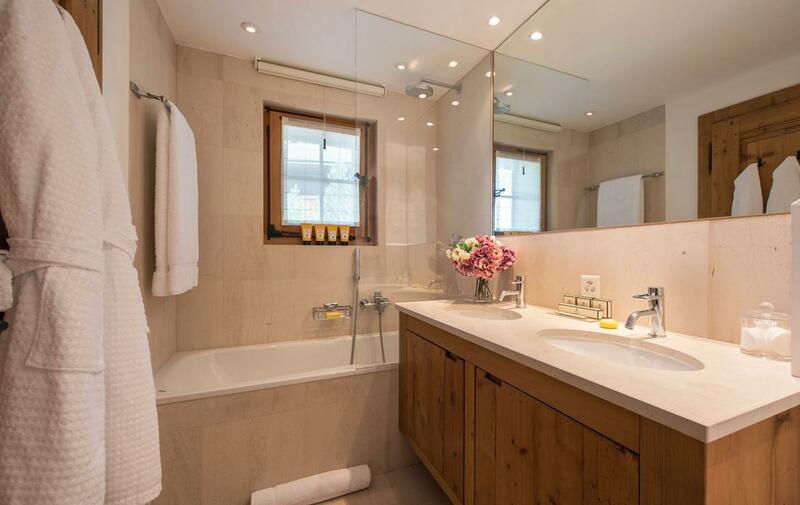 The kitchen is located separately, to the rear. 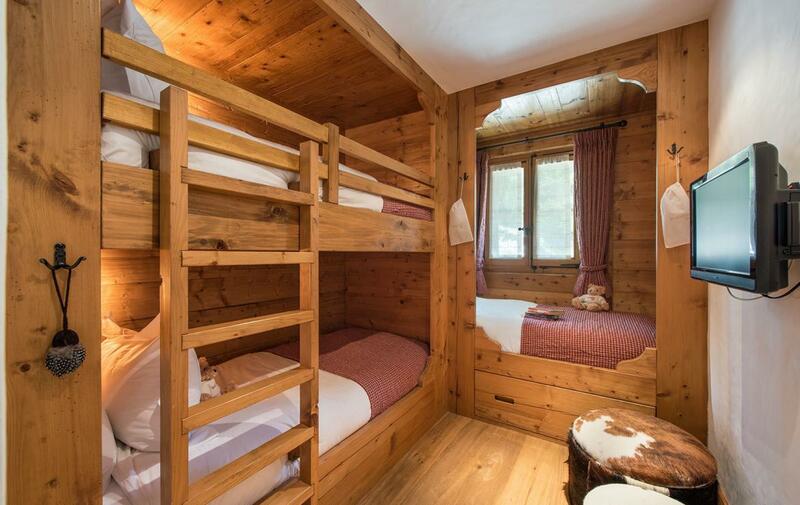 The first floor houses the apartment’s 6 bedrooms; 5 doubles/twins and a triple bunk room, all with en suite bathrooms. 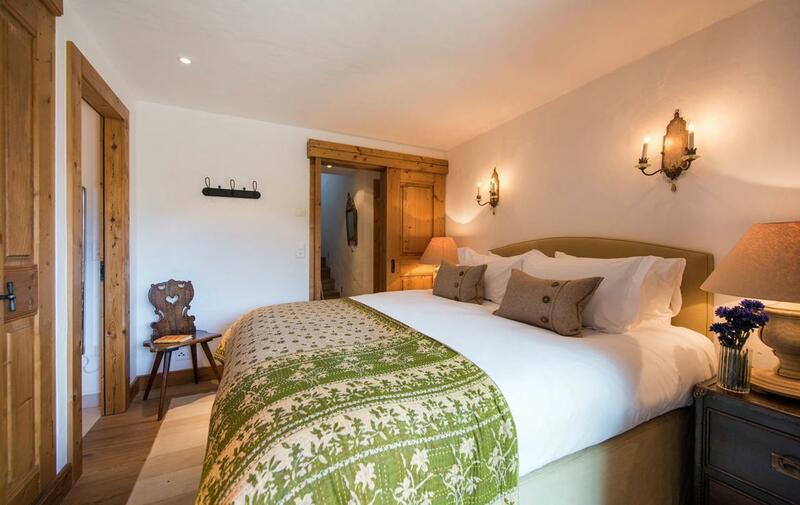 Each bedroom is decorated on a different theme, but the emphasis throughout is on comfort with extra deep sprung beds, goosedown duvets and Egyptian cotton bed linen. 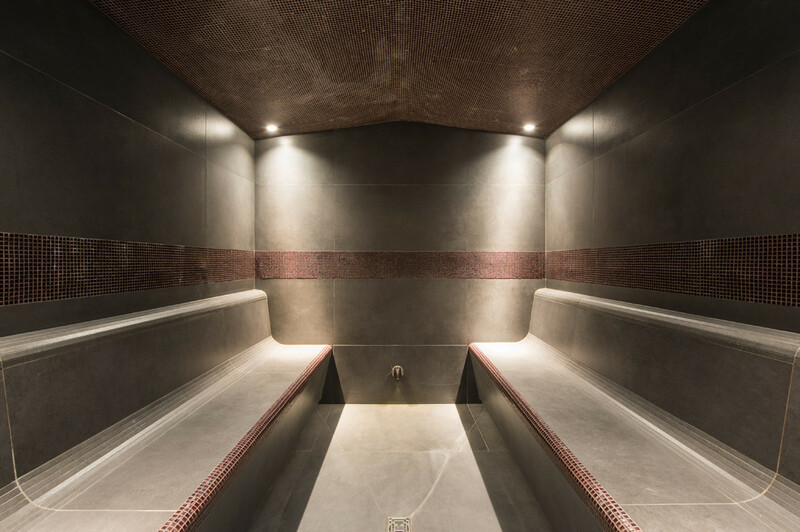 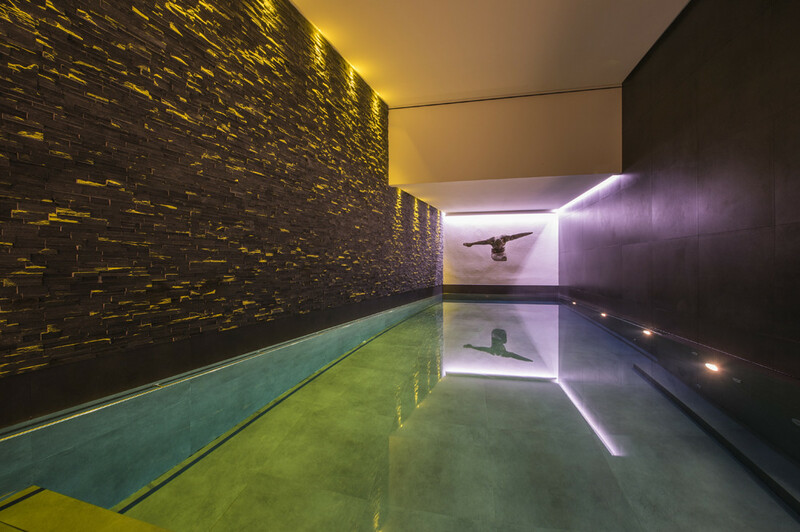 Guests can enjoy all the facilities of a private luxury spa, with a 10 metre swimming pool, large hammam and massage therapy room, constructed in a sleek design of stone and mosaic. 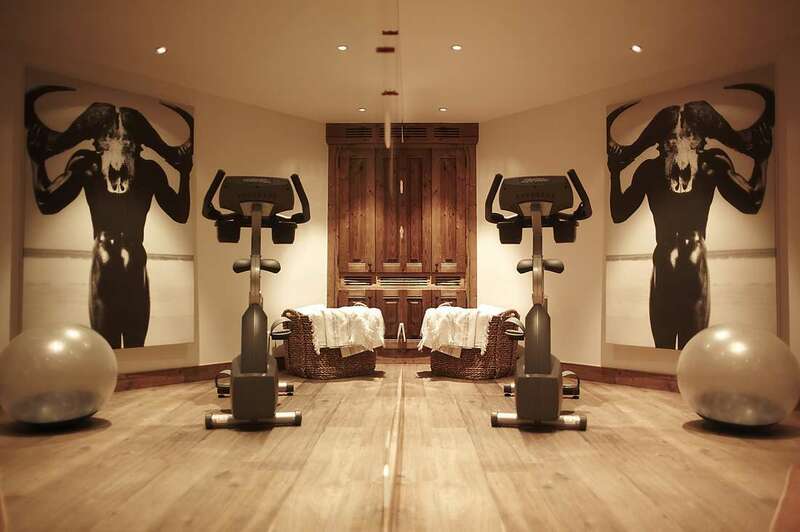 On the floor above, overlooking the pool is a gym complex with a selection of machines and a spacious stretching area. 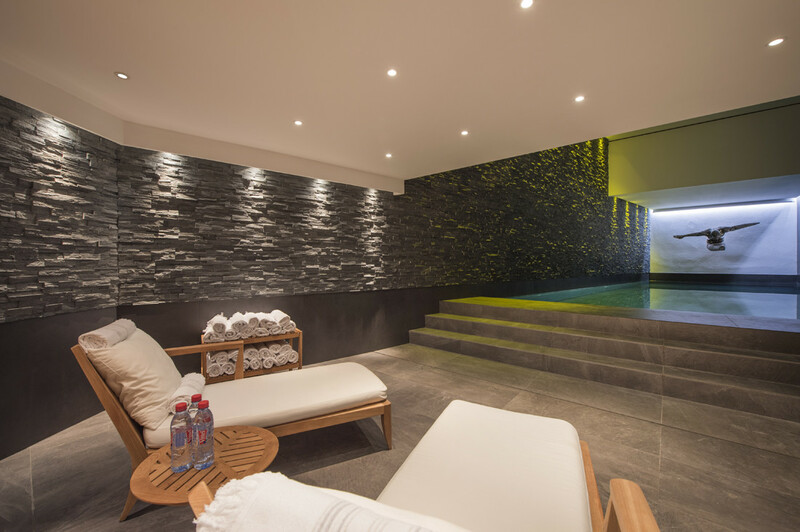 The building is equipped with all the latest technology, with wall mounted plasma TVs, a networked DVD library and Sky system as well as Wii Consoles. 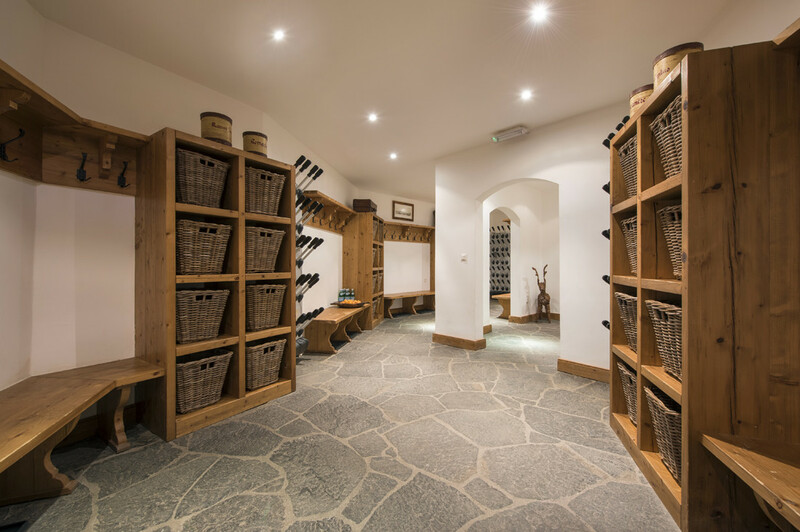 The basement houses a large garage with ample parking space and a well-equipped ski room, with heated boot warmers and individual baskets for all the guests’ equipment. 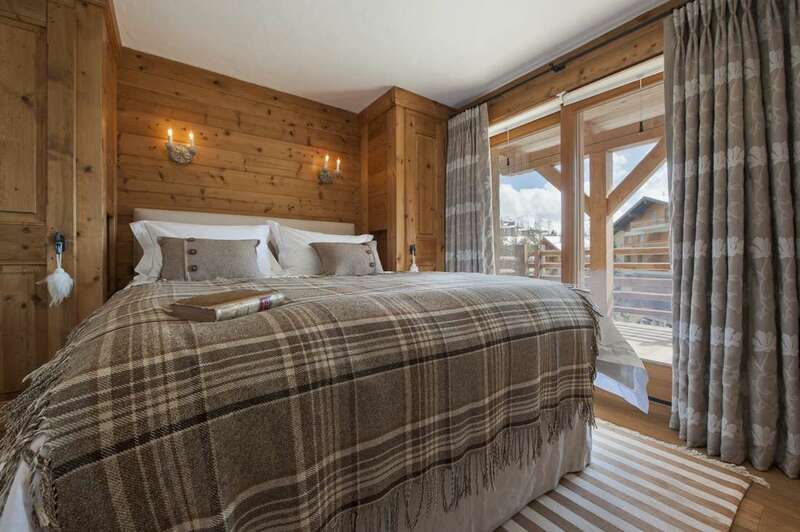 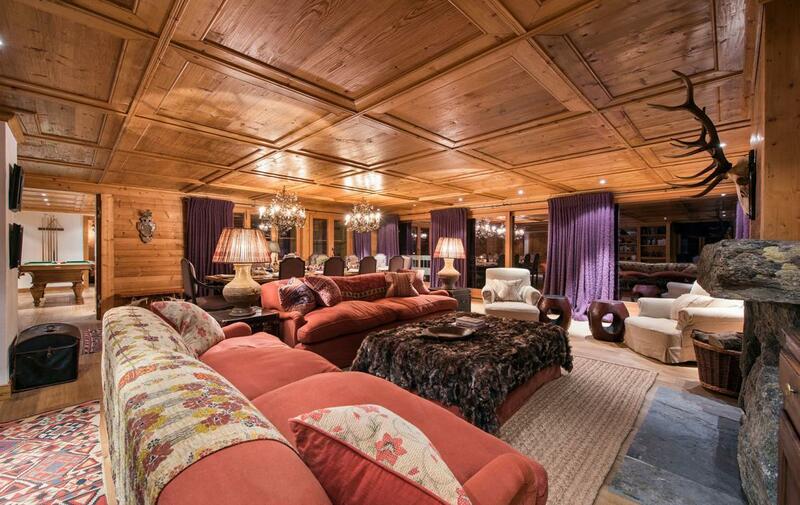 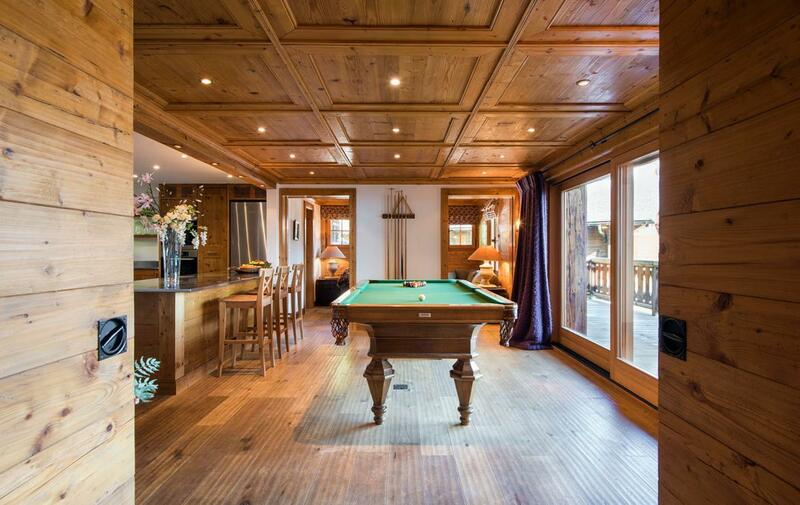 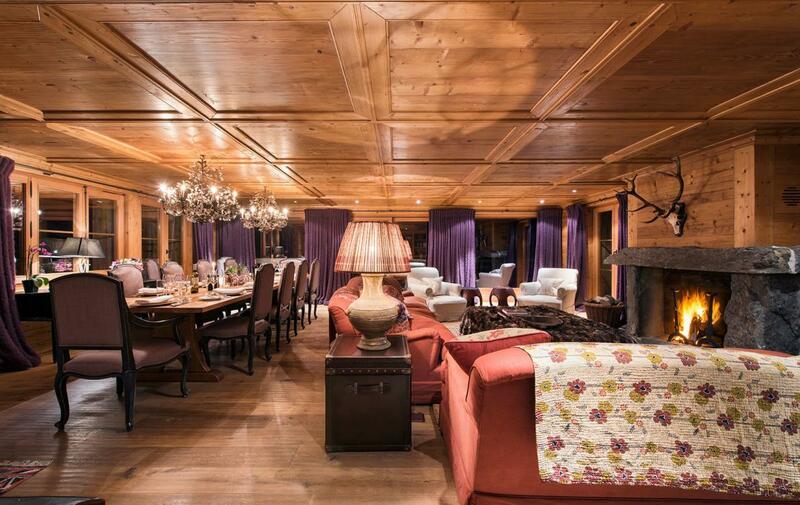 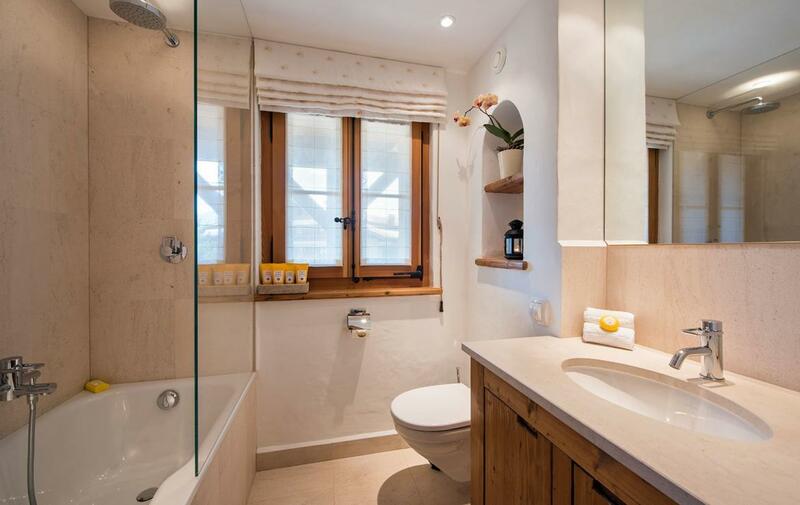 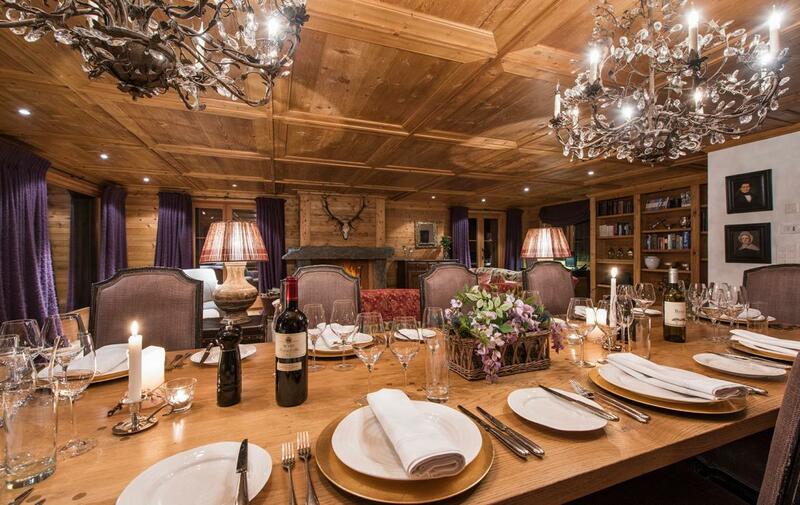 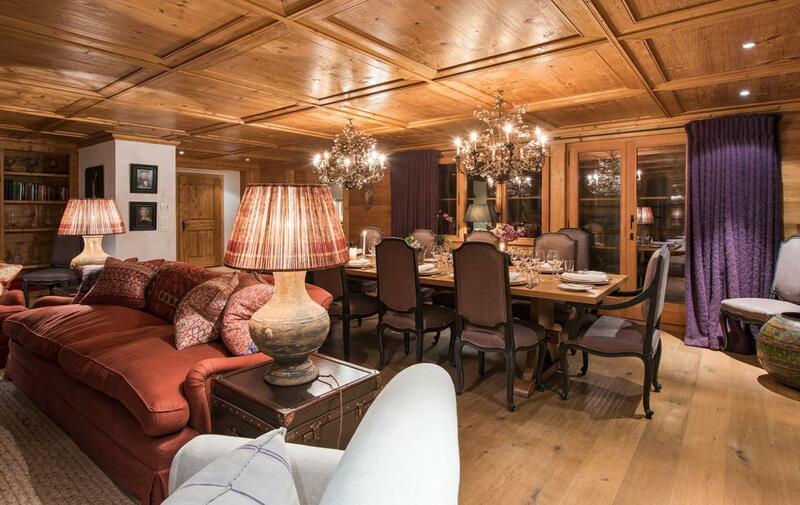 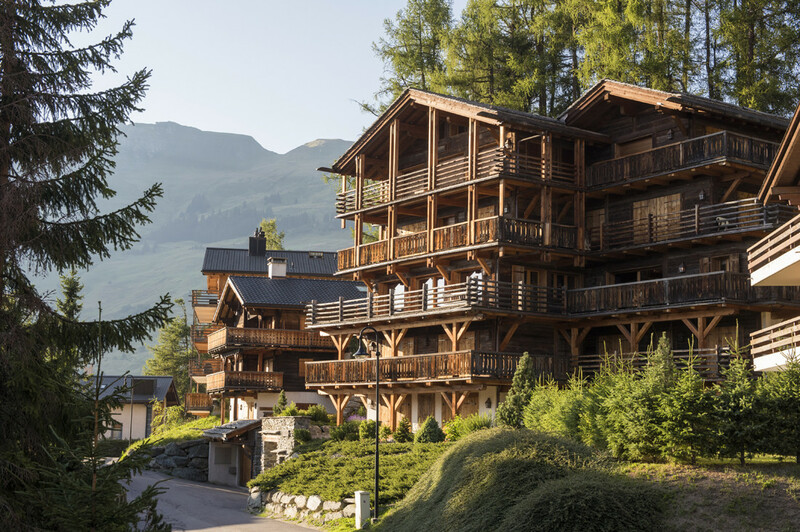 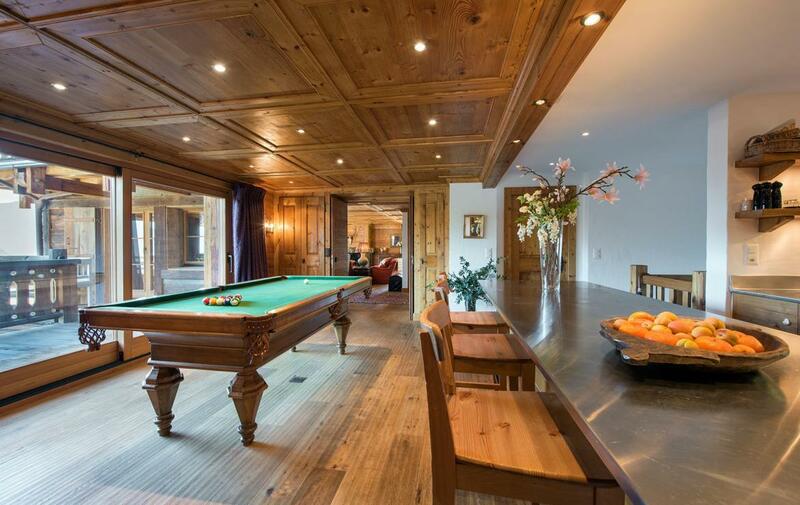 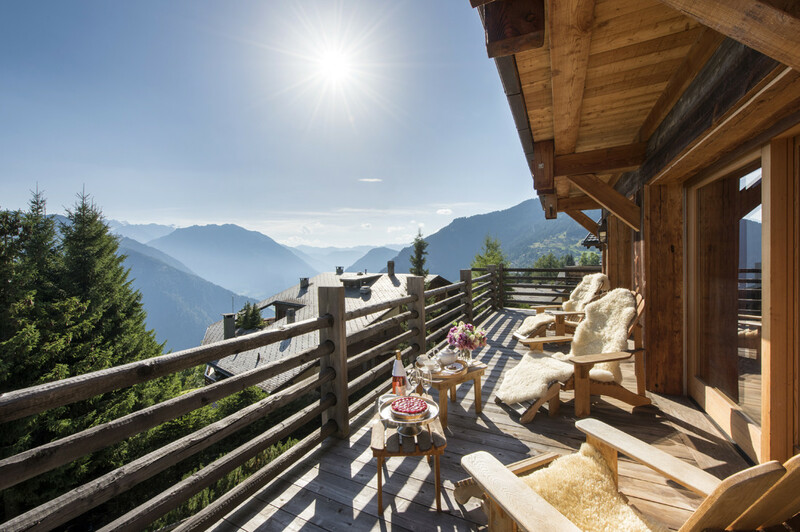 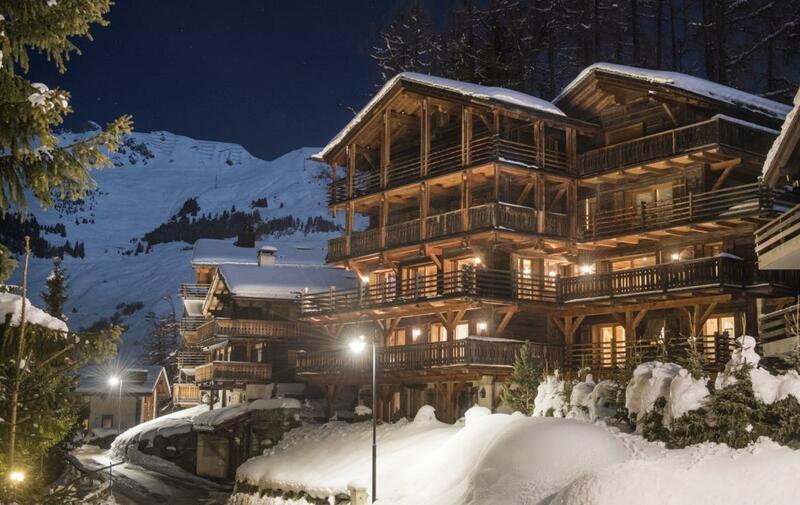 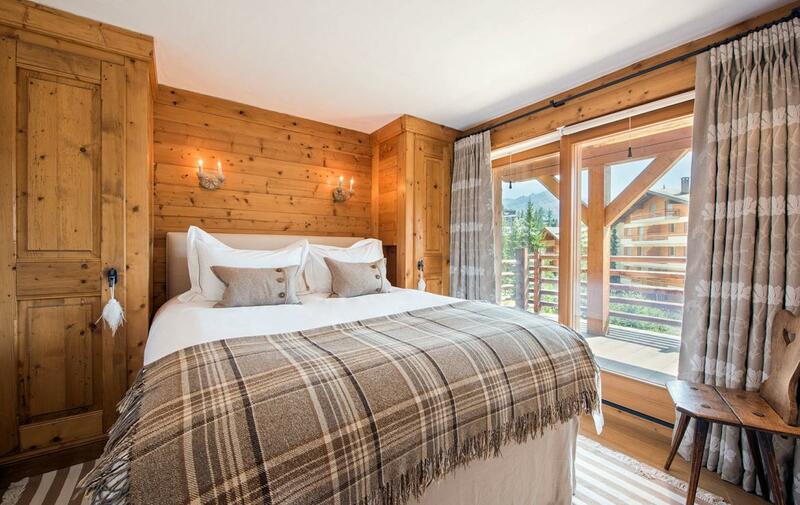 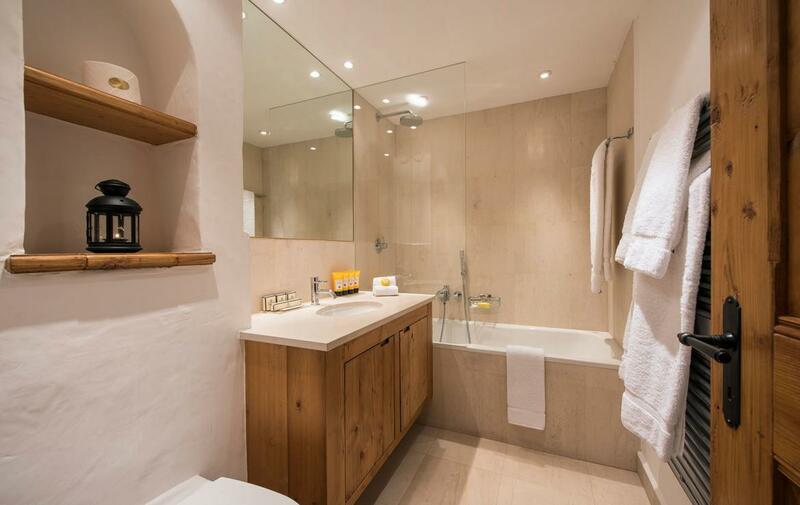 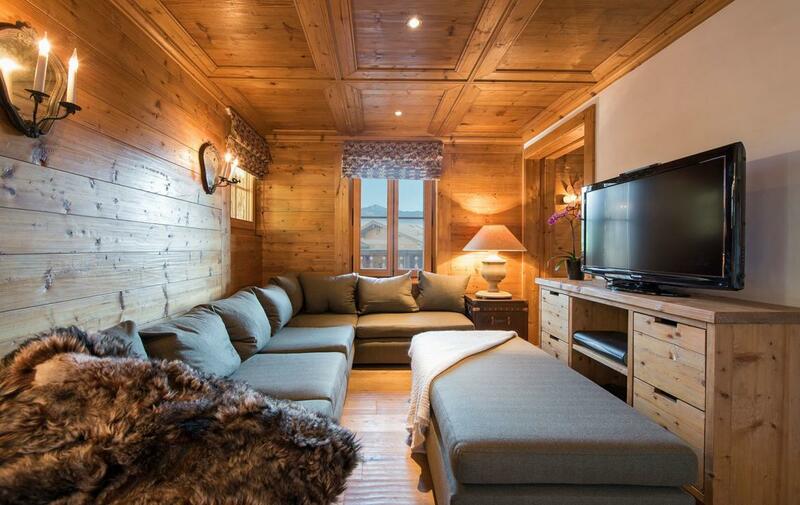 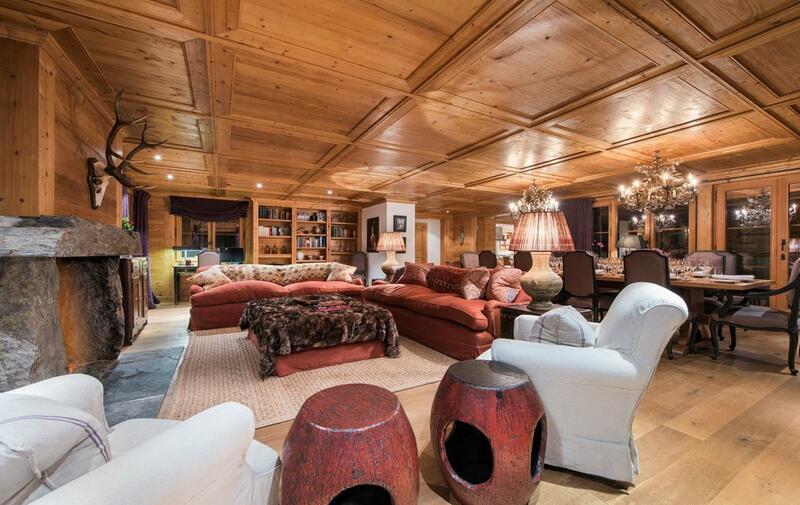 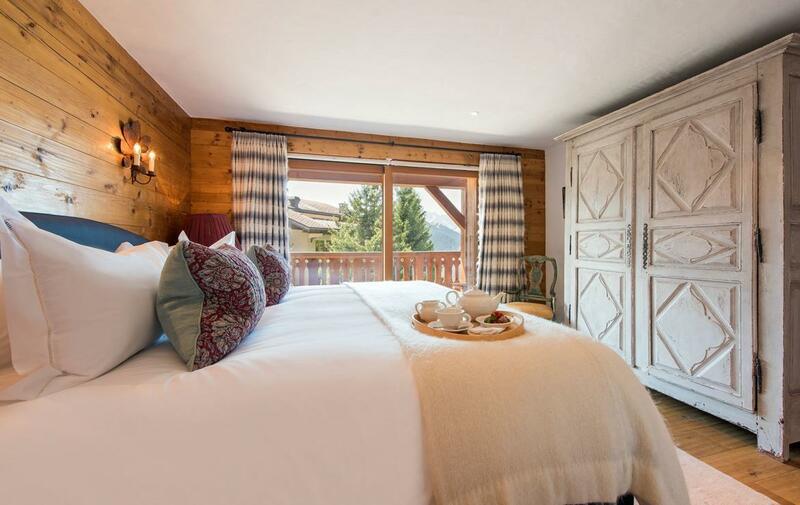 The property is centrally located just within easy walking distance of Verbier‘s shops, bars and restaurants.